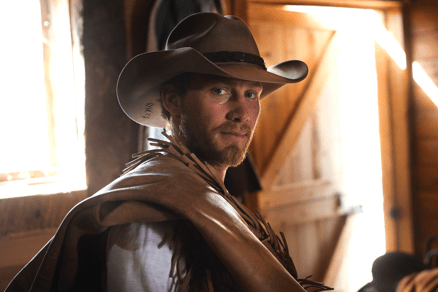 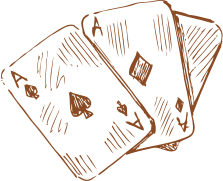 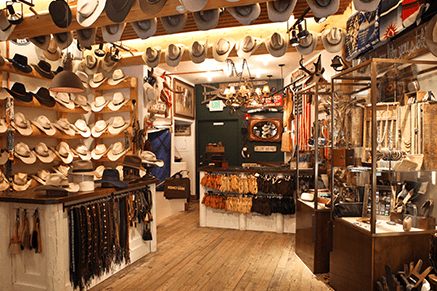 If you’re on the hunt for top of the line Western apparel and accessories, look no further. 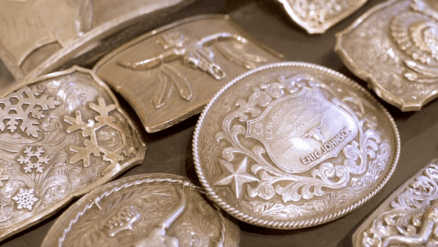 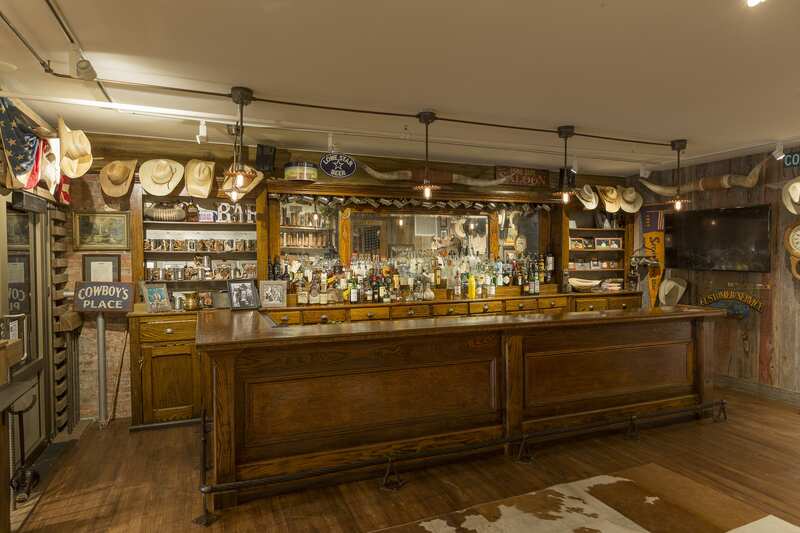 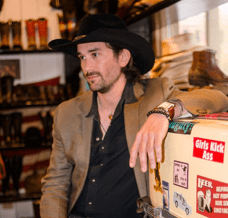 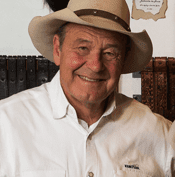 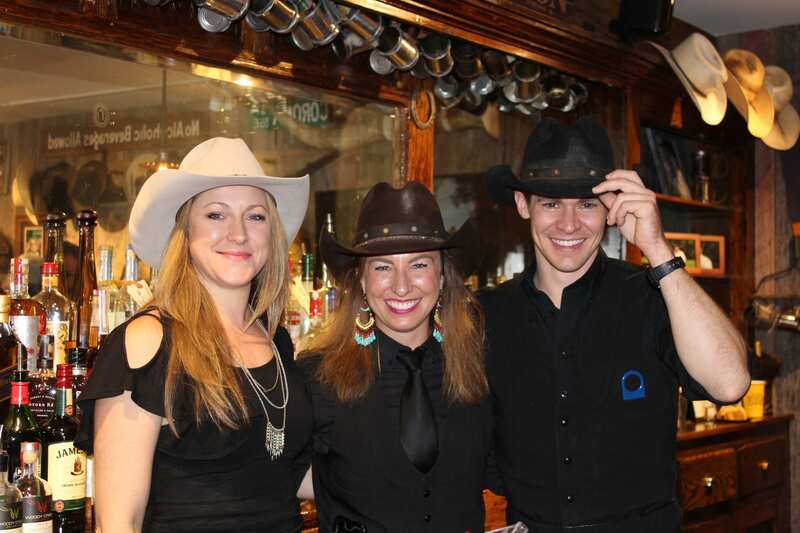 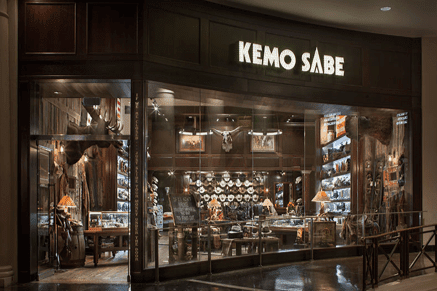 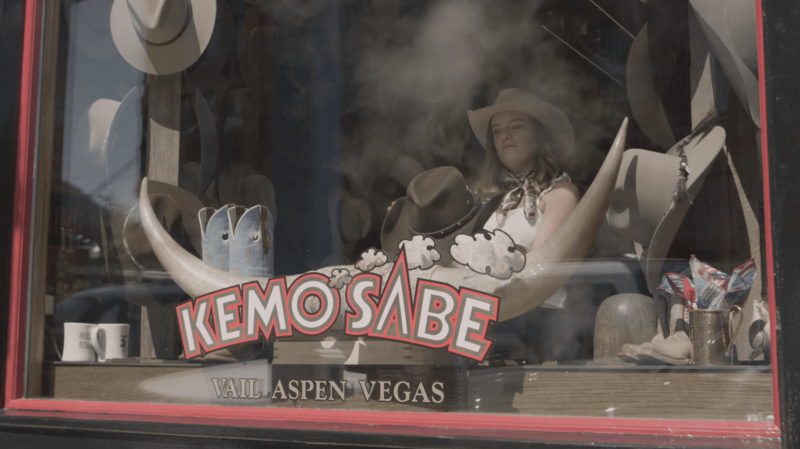 Kemo Sabe offers Cowboy boots, Hats, belts, belt buckles, jewelry, bolo ties and other custom leather goods. 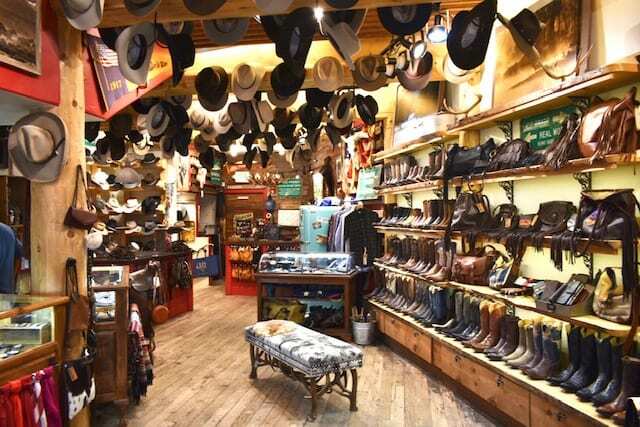  If we don’t have what you’re looking for, we are happy to make it for you — whether it’s designing your own boots, hats or buckles we’ll walk you through the process with your own vision in mind. 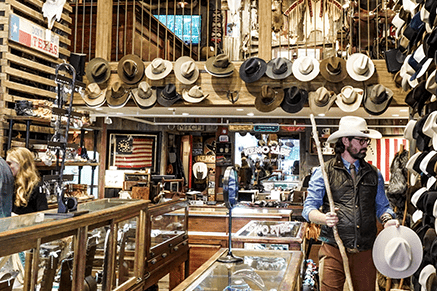 Browse online or visit our stores in Aspen, Vail, and Las Vegas to shop our goods.